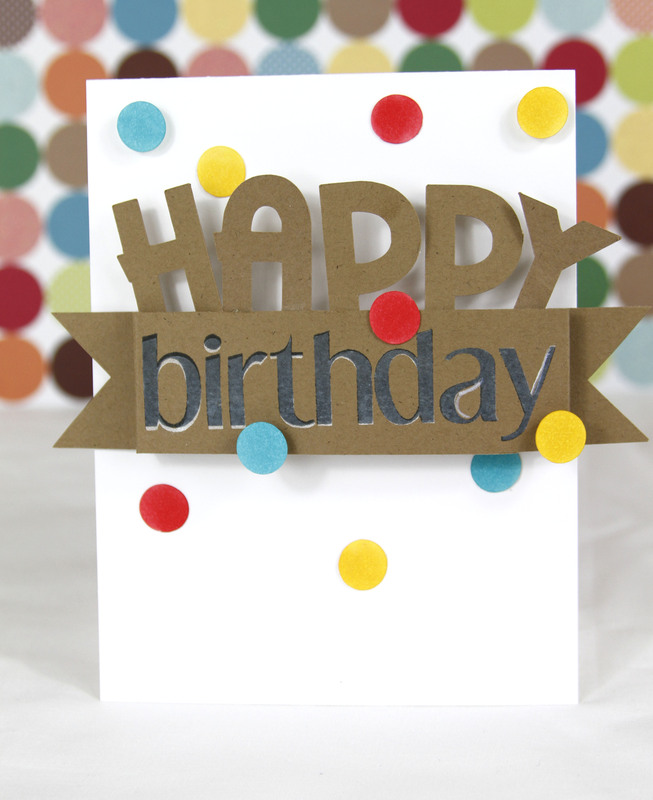 I created a crazy polka dot birthday card, complete with dancing “Happy” letters. This entry was posted in Card Challenges and tagged birthday cards, card challenges, cards. Bookmark the permalink. Ooooh, isn’t this cute…I love how you used all the colorful polka dots!!! 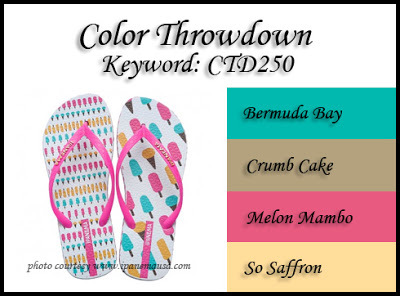 Thanks for helping us celebrate the Color Throwdown’s 5th anniversary!!! So fun! Love the ghosting technique you used on the sentiment. Thanks so much for joining us for our big celebration at the Color Throwdown! Bold and beautiful! Lovely Birthday card!!! What a fun design!! Love those cute polka dots! Goodness, this is FABULOUS! I love all the dimension! Anyone would be ready to celebrate after opening this card! Love your CAS card, and stamp : ) The ghosting technique gives just the right amount of definition on your kraft base. So glad you joined the CAS-ual Fridays Challenge, Tyra! Congratulations on the CFC Contender honor, Tyra for your super cute card! !